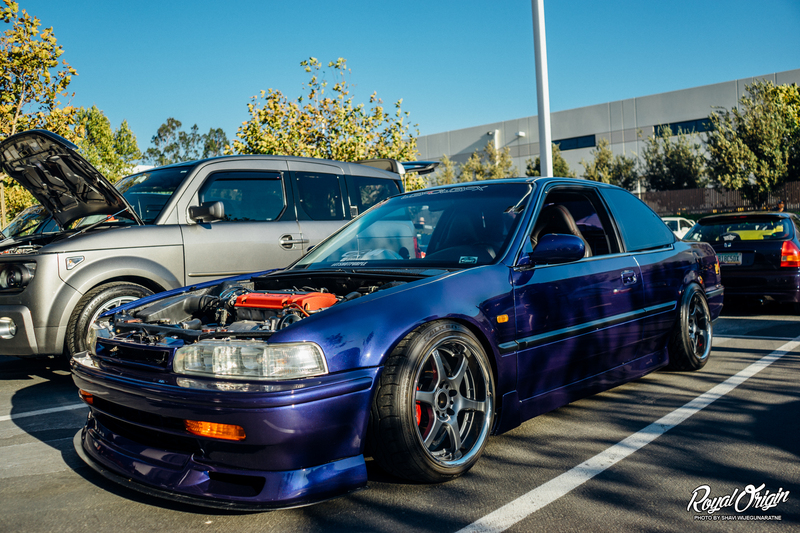 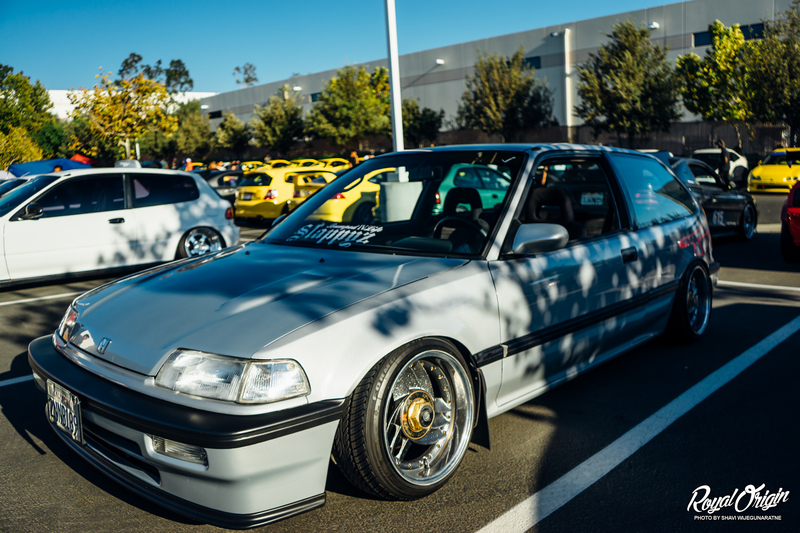 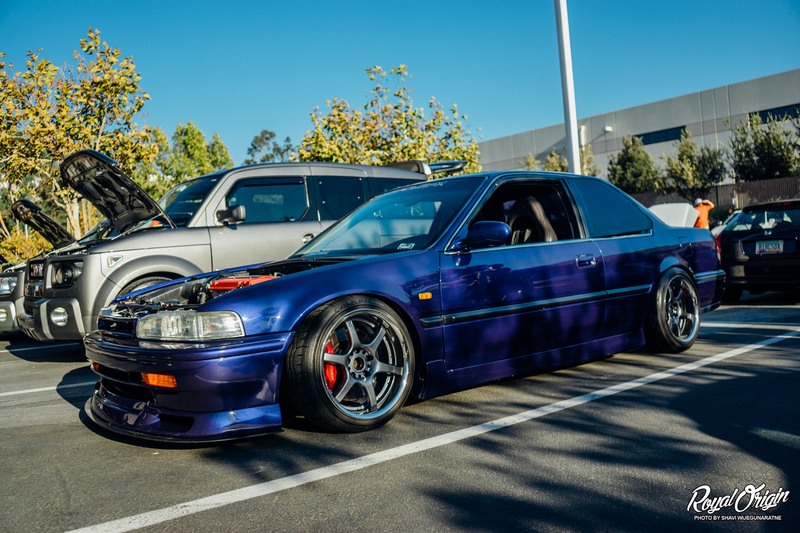 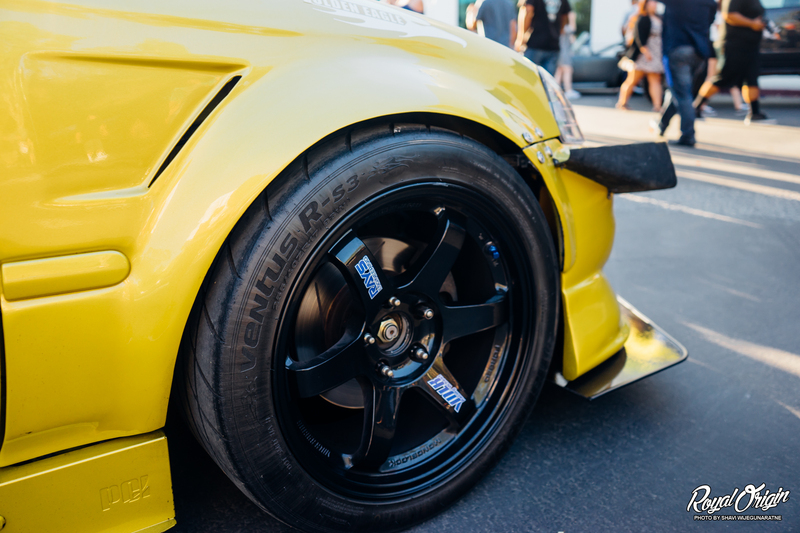 Within the Honda community there have been a few recognizable Honda specific groups, with such being NWP aka NWP4Life. 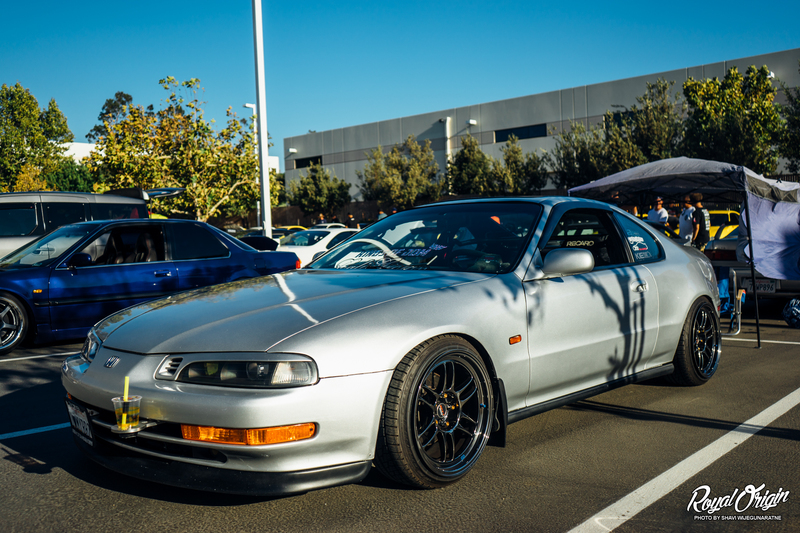 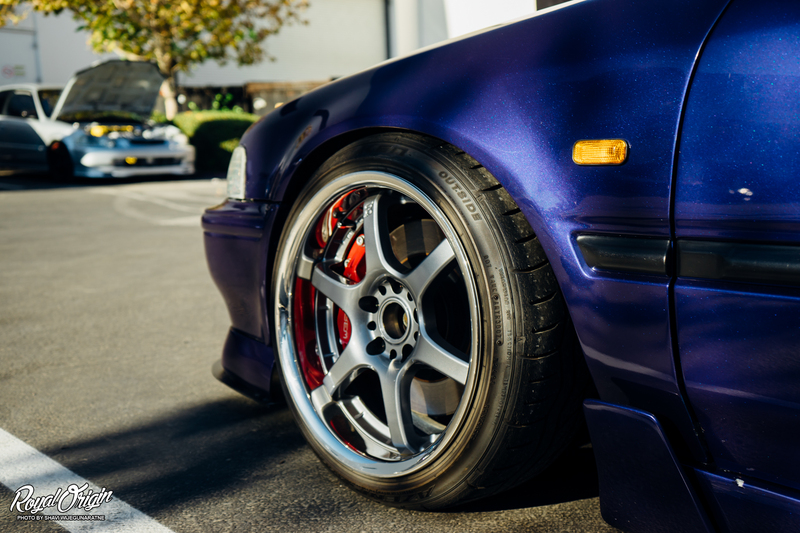 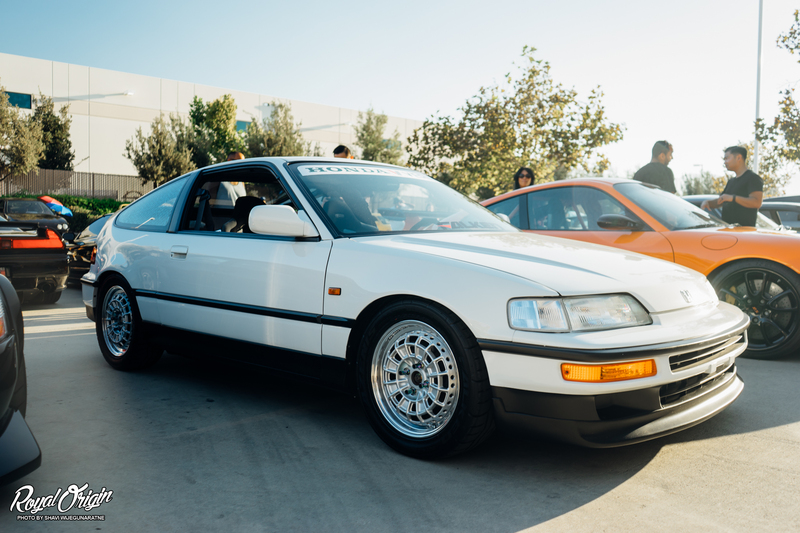 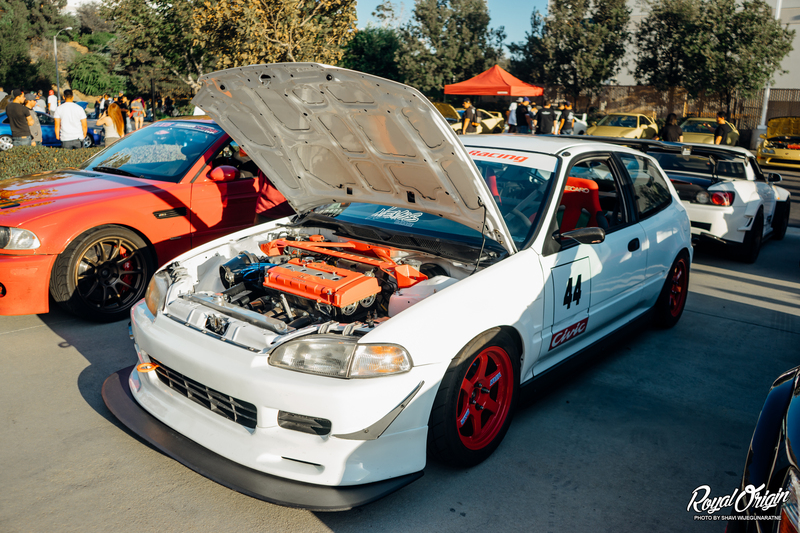 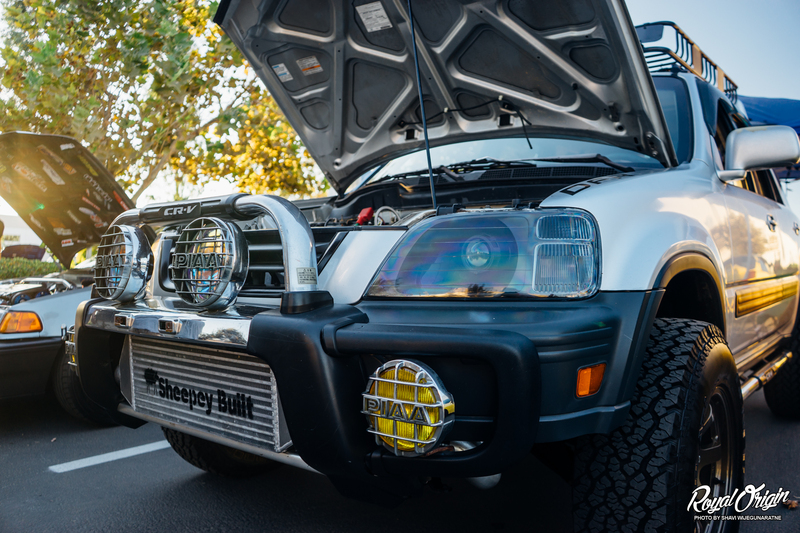 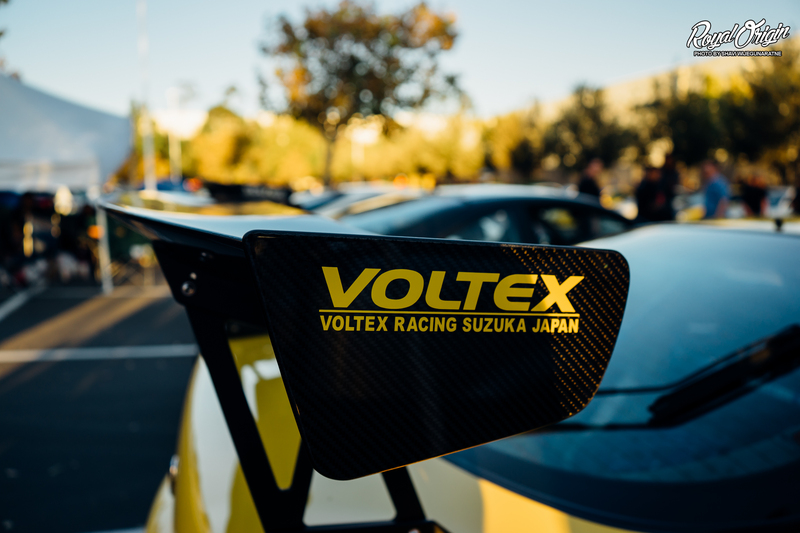 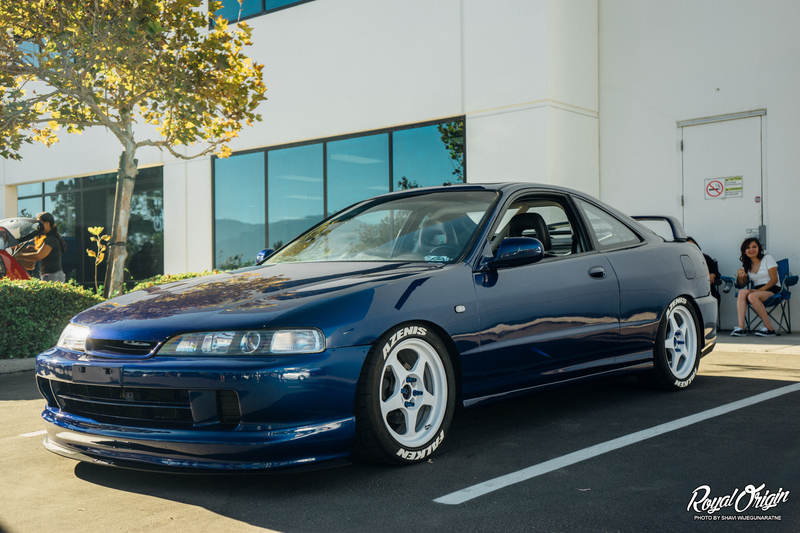 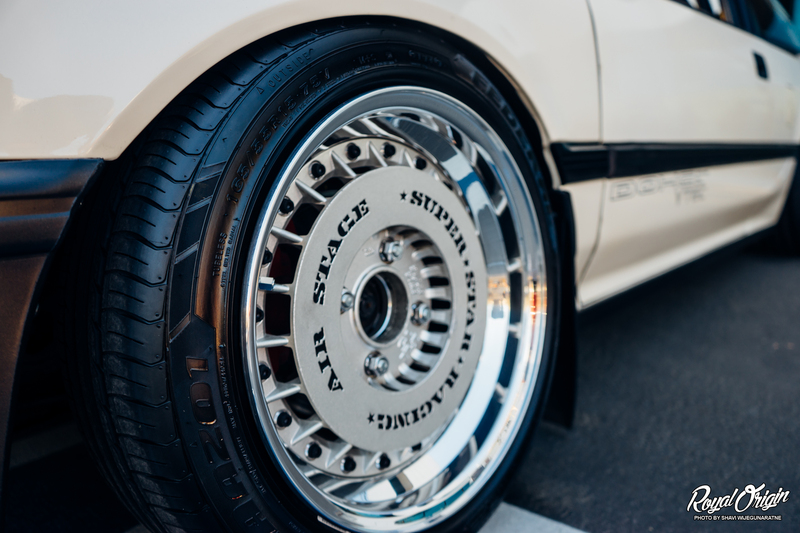 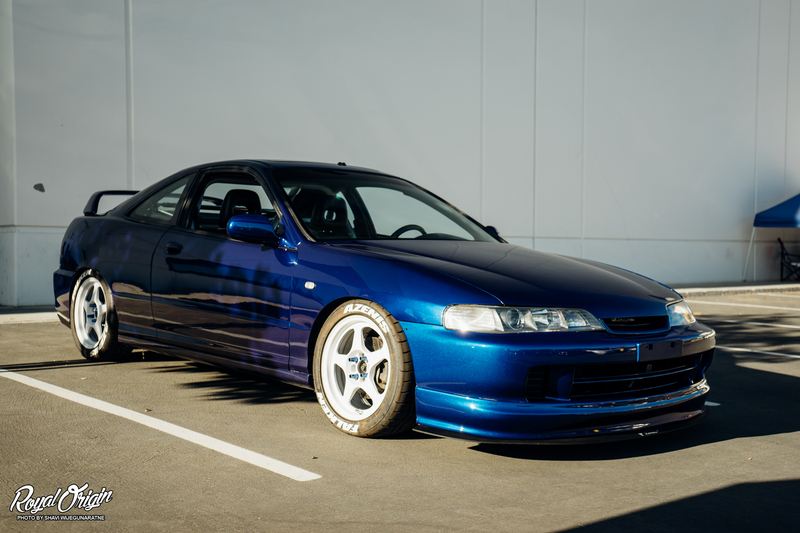 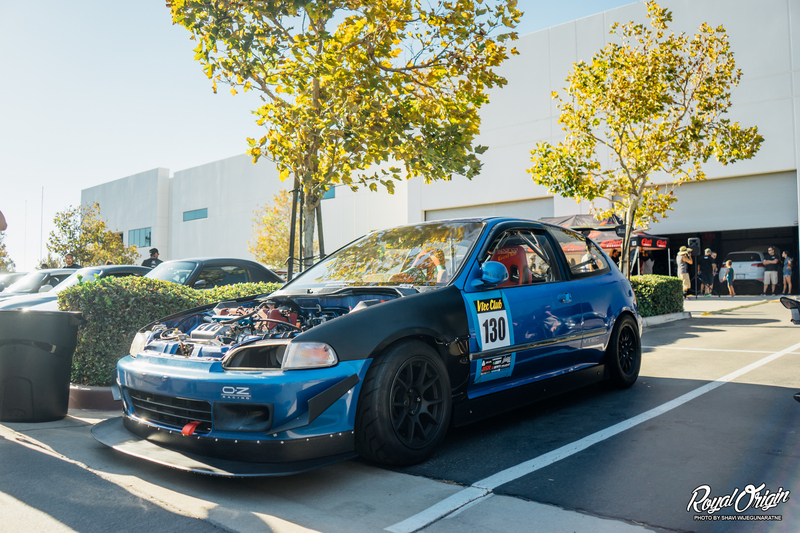 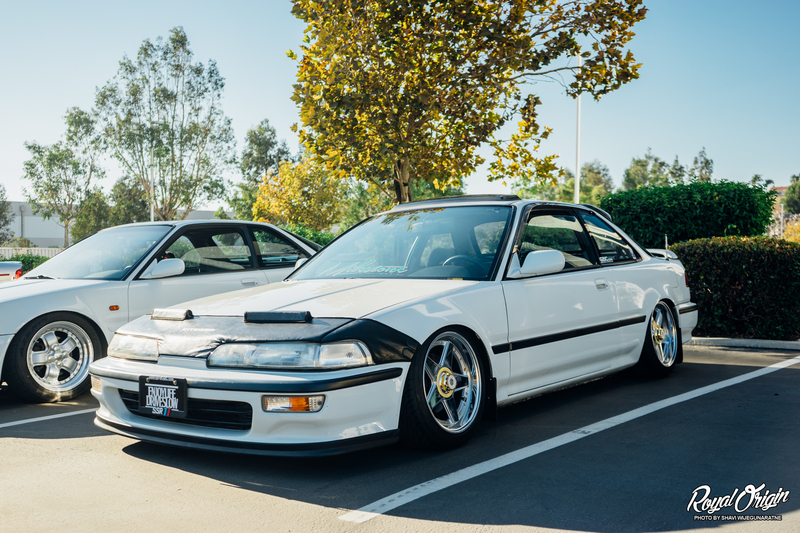 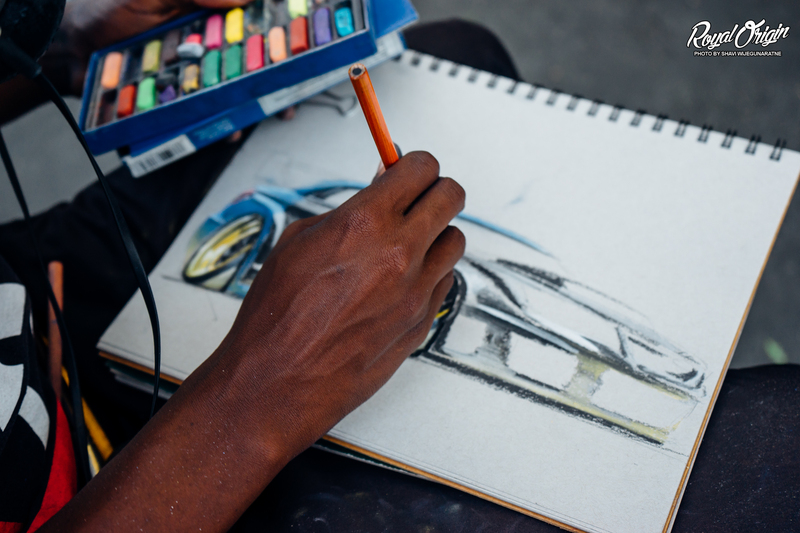 NWP started as a close group of local Honda enthusiasts, who hang out at North Wood Pizza (where the name comes from) and grew from there to have a strong Honda specific forum, which is where the internet came together to share tasteful Honda platforms. 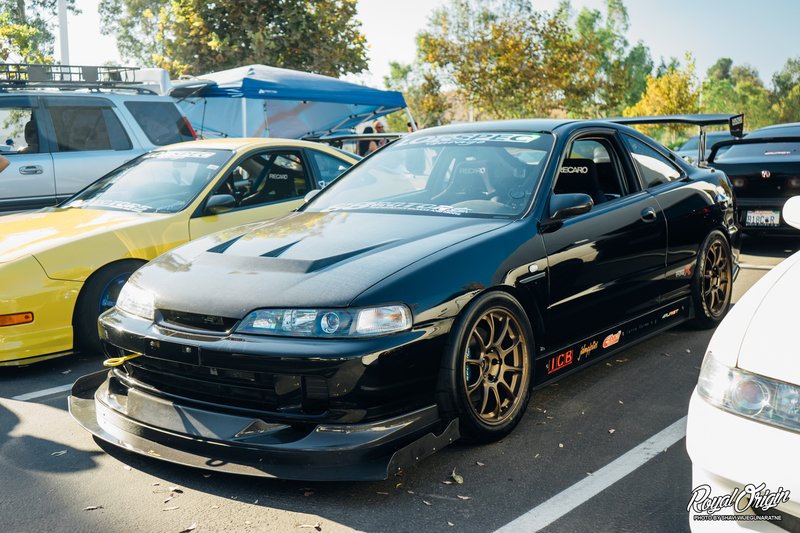 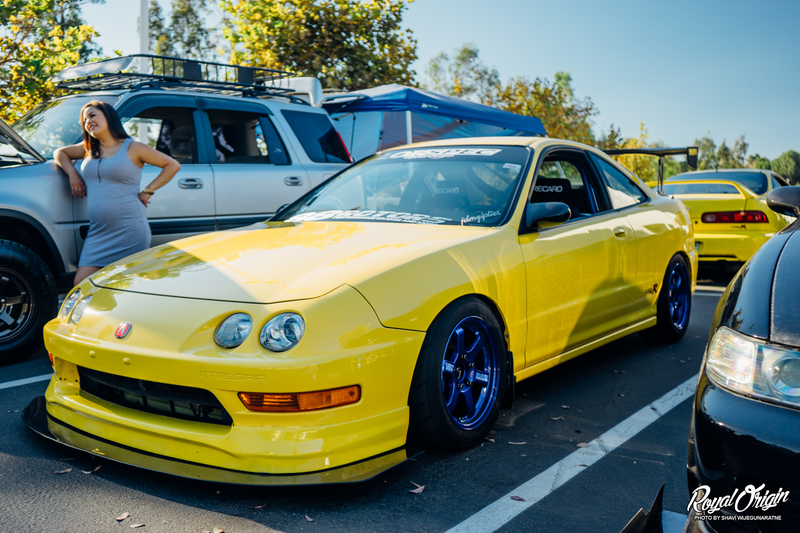 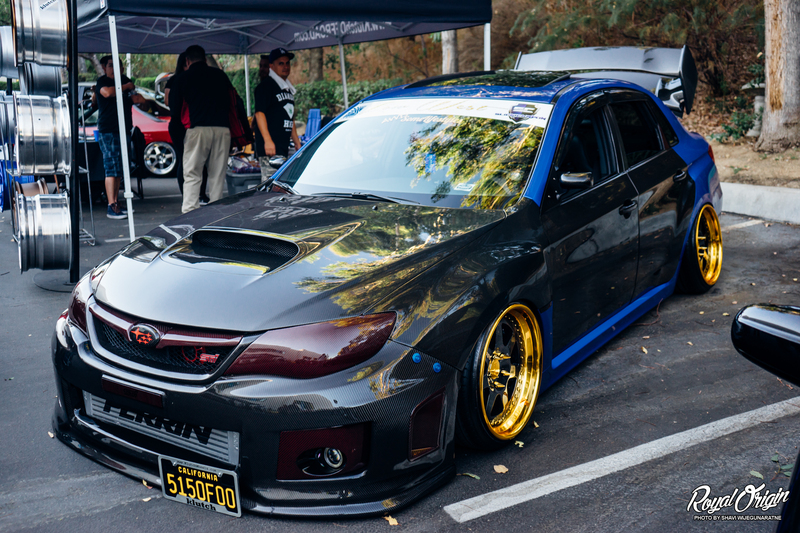 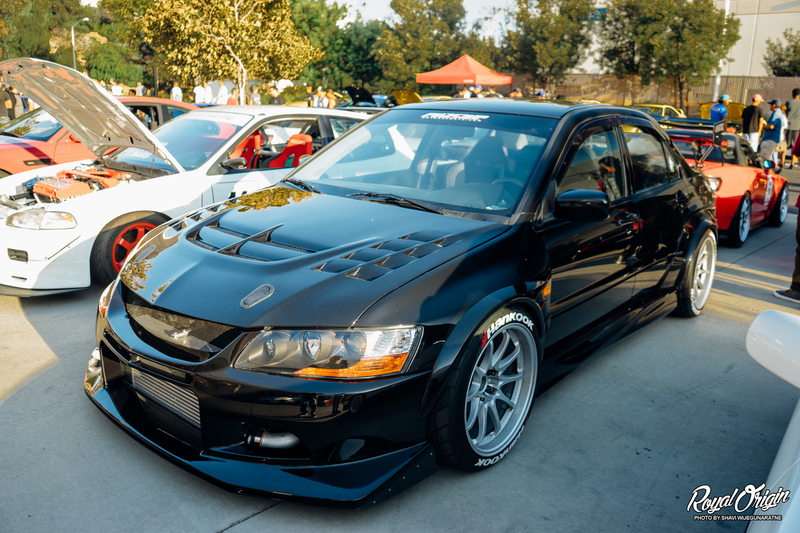 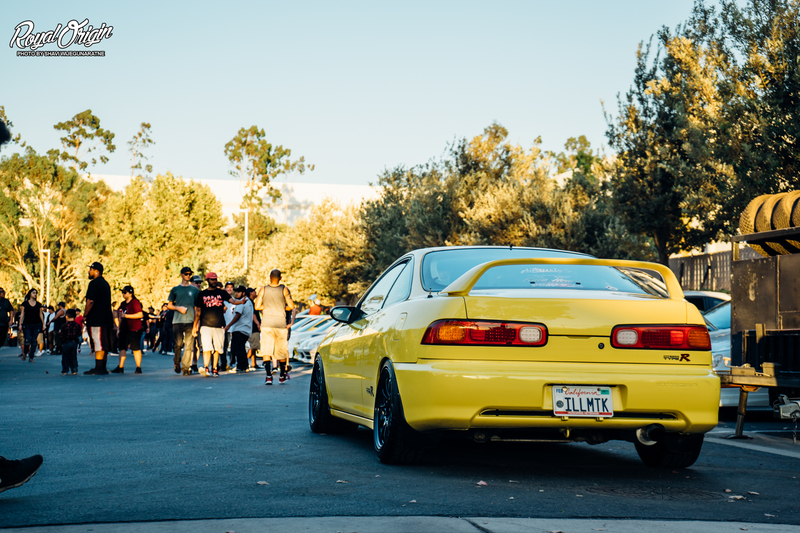 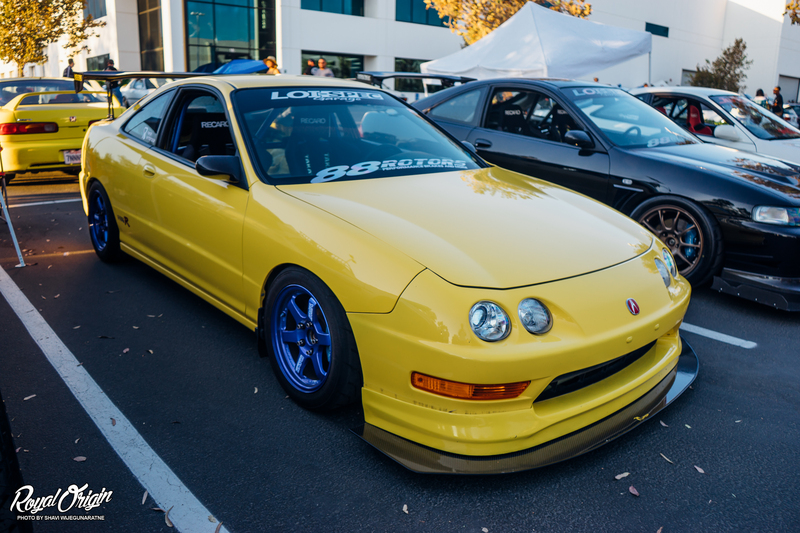 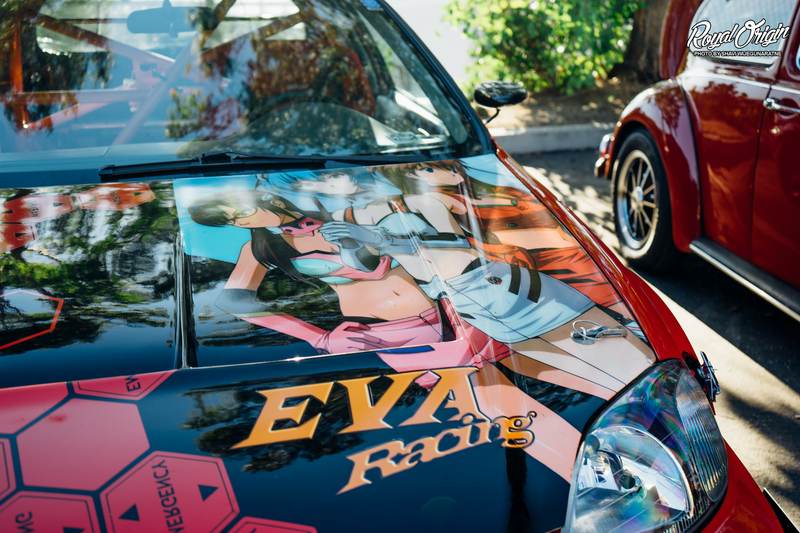 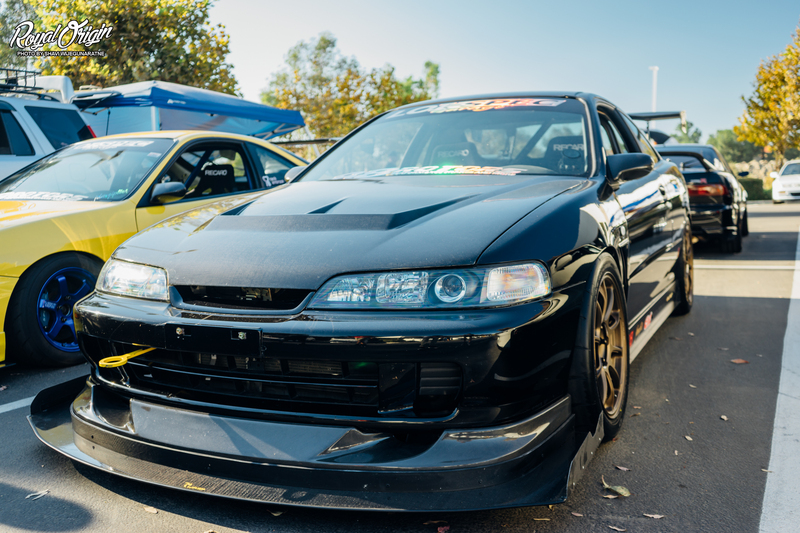 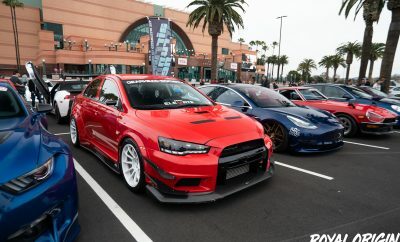 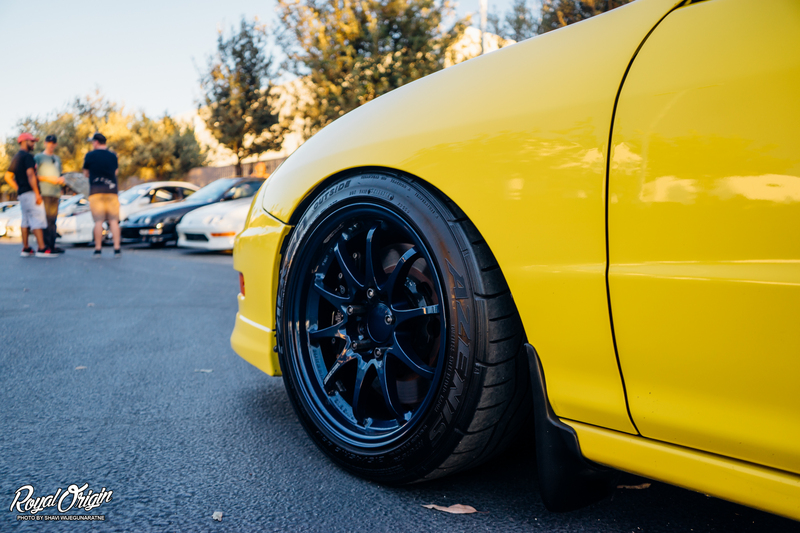 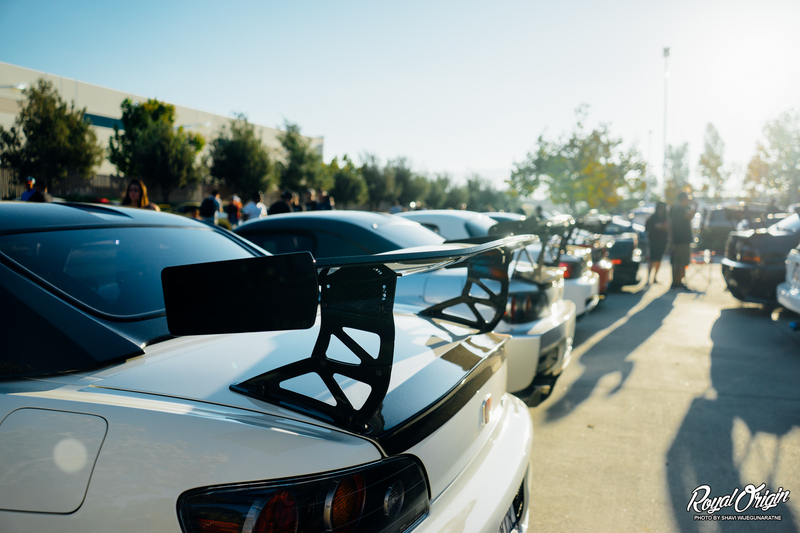 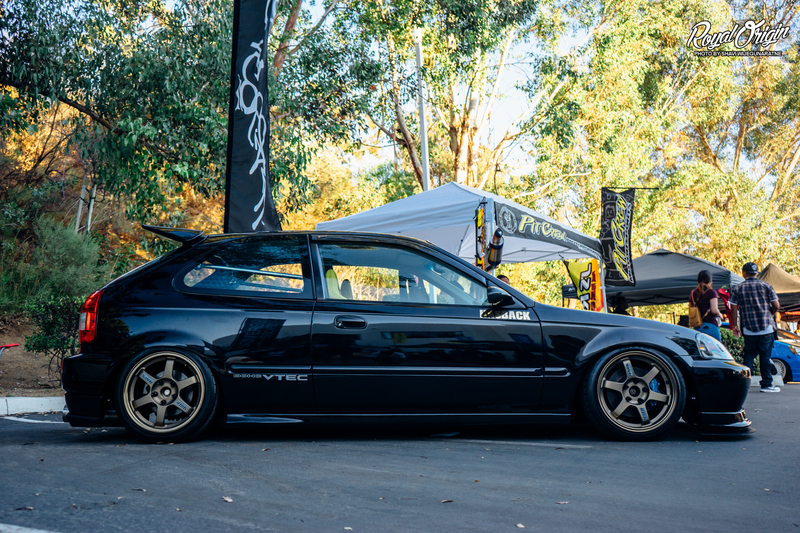 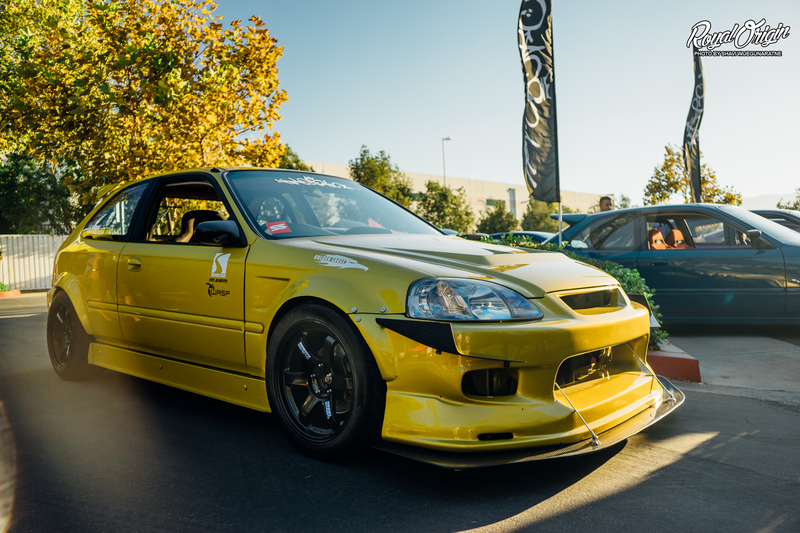 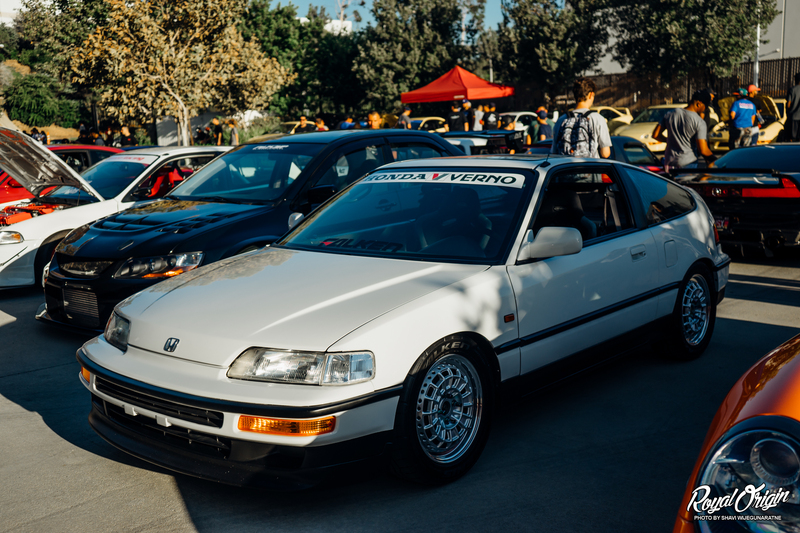 And so through the years and years of being around they decided to throw a reboot meet at Eibach Springs, which welcomed all makes and models, but of course hella Honda platforms. 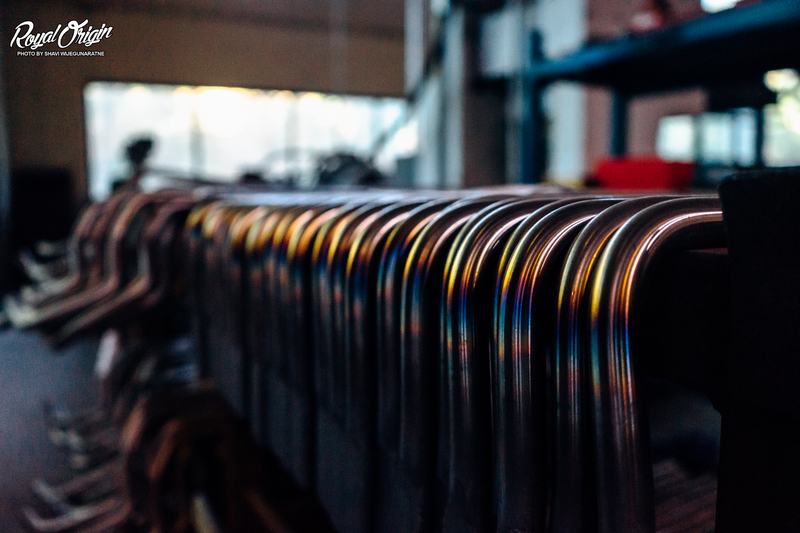 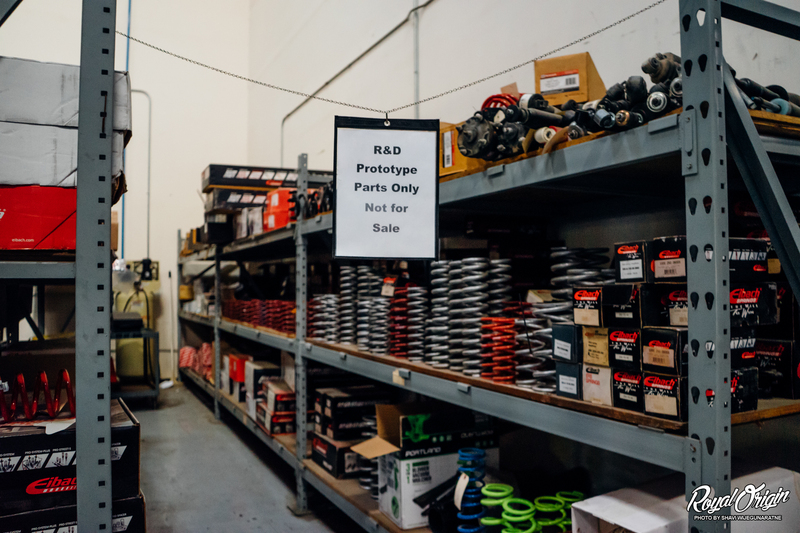 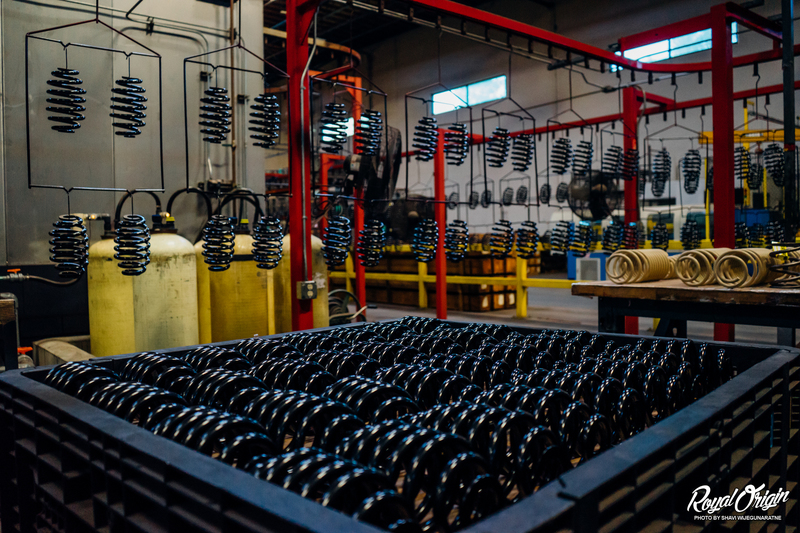 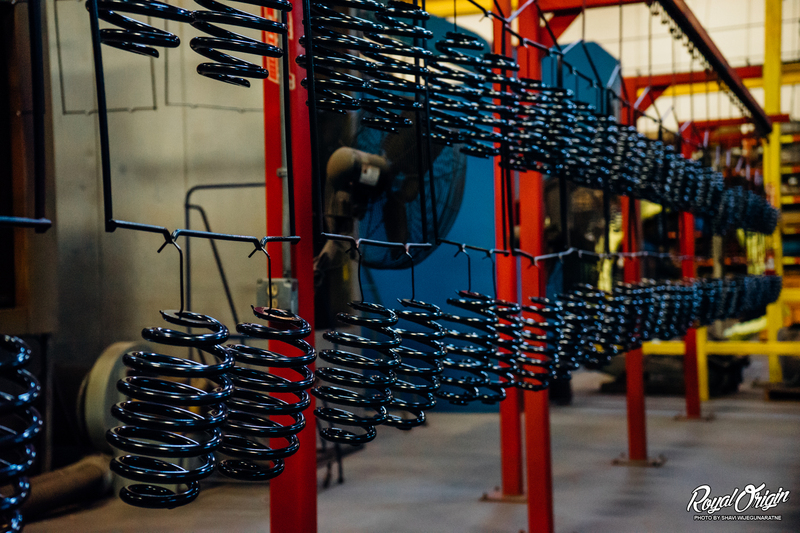 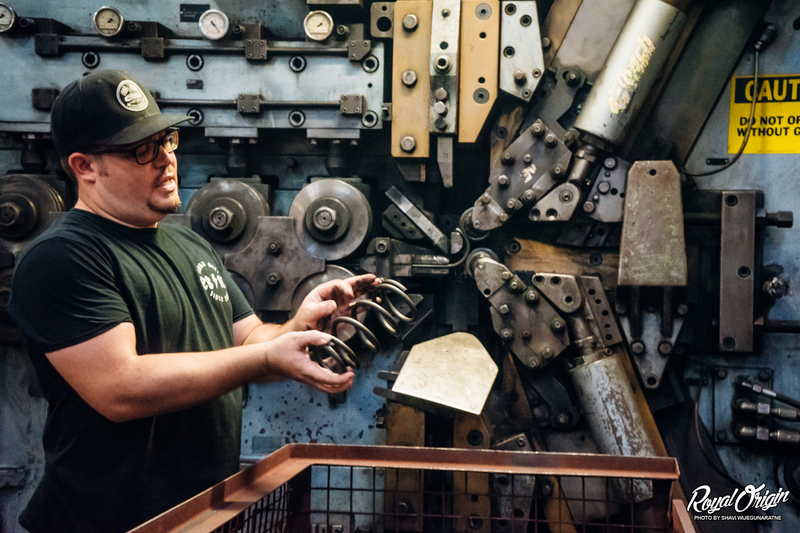 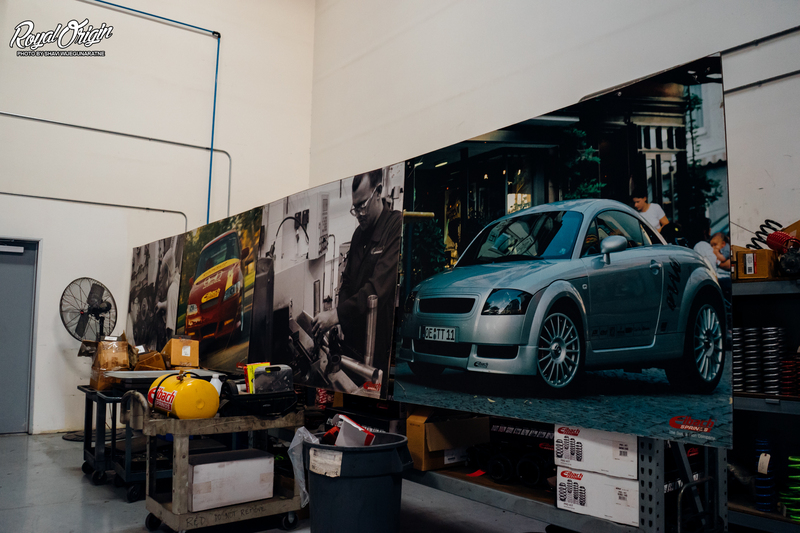 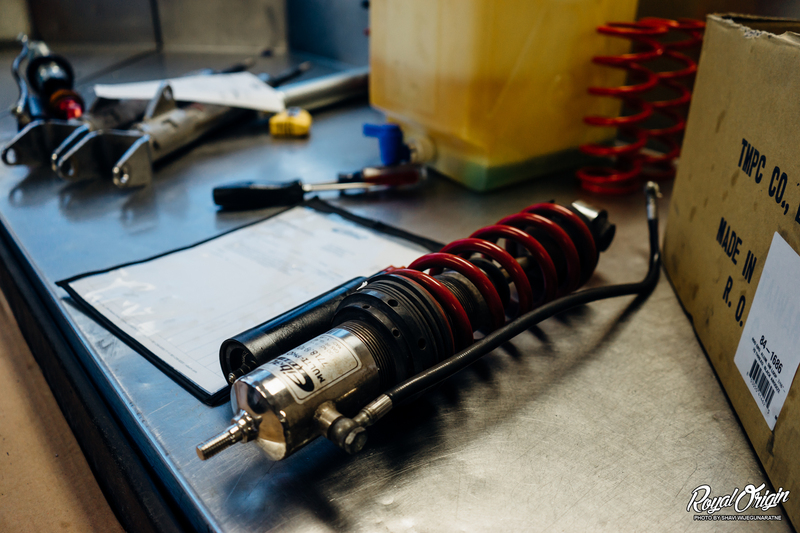 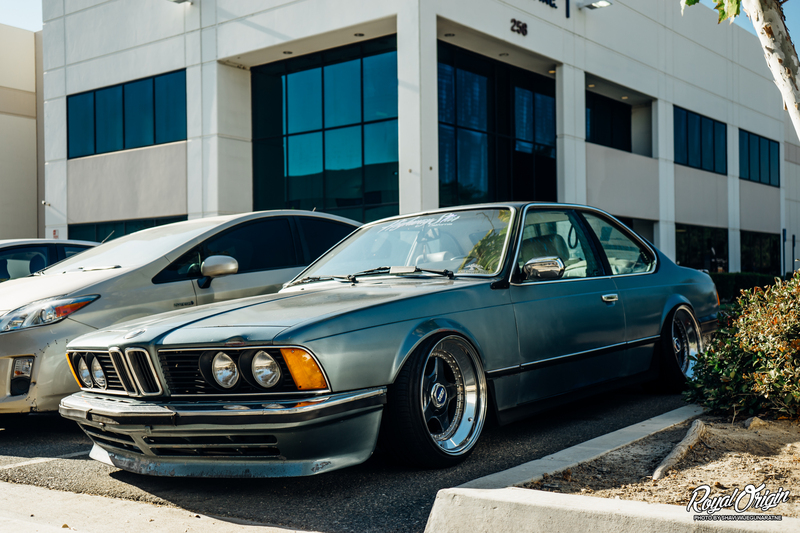 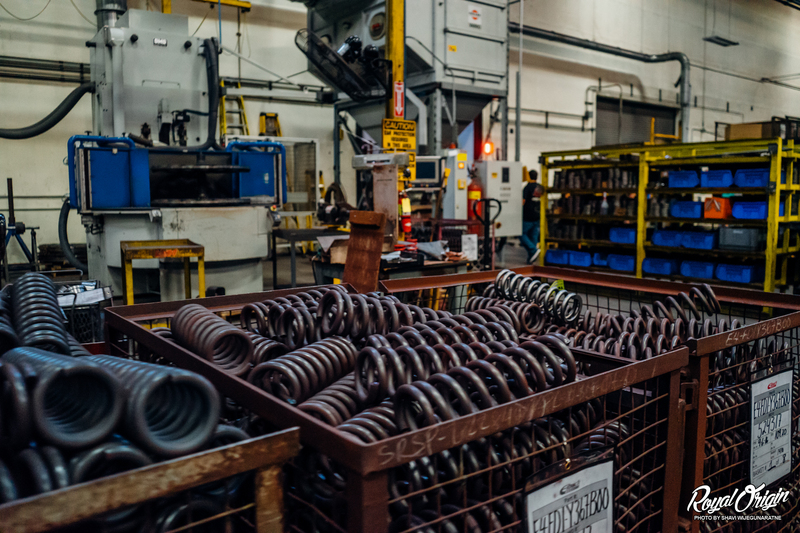 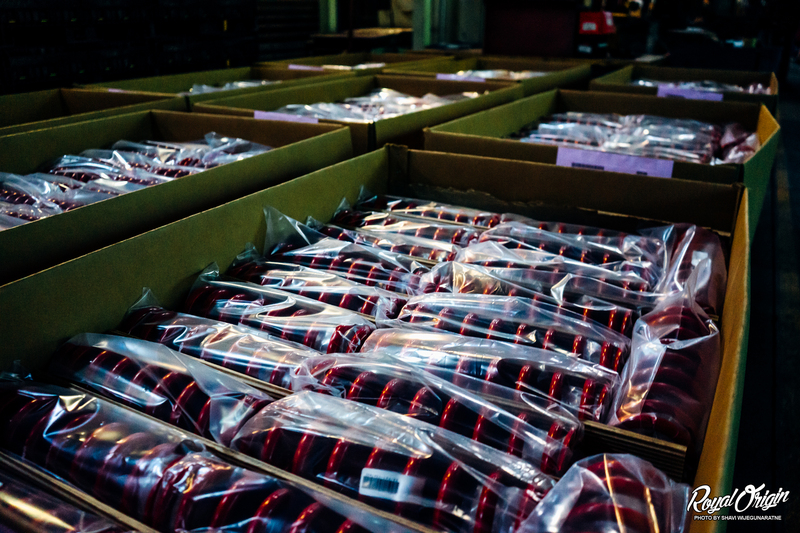 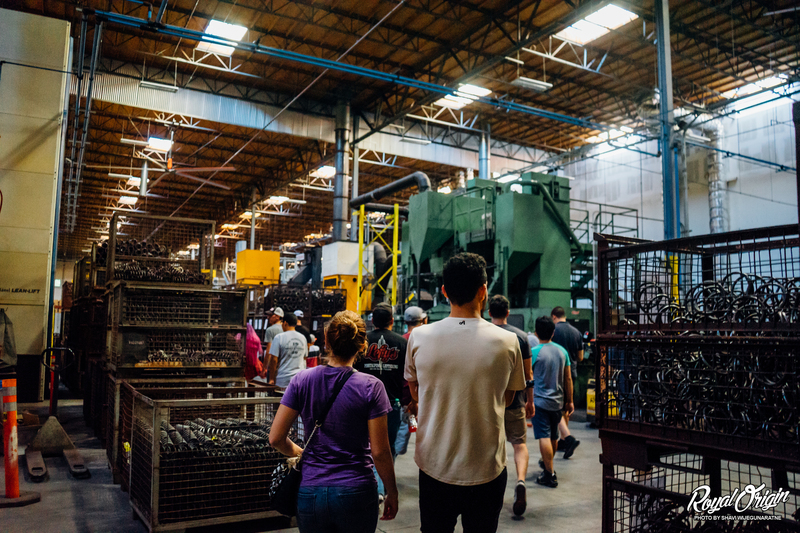 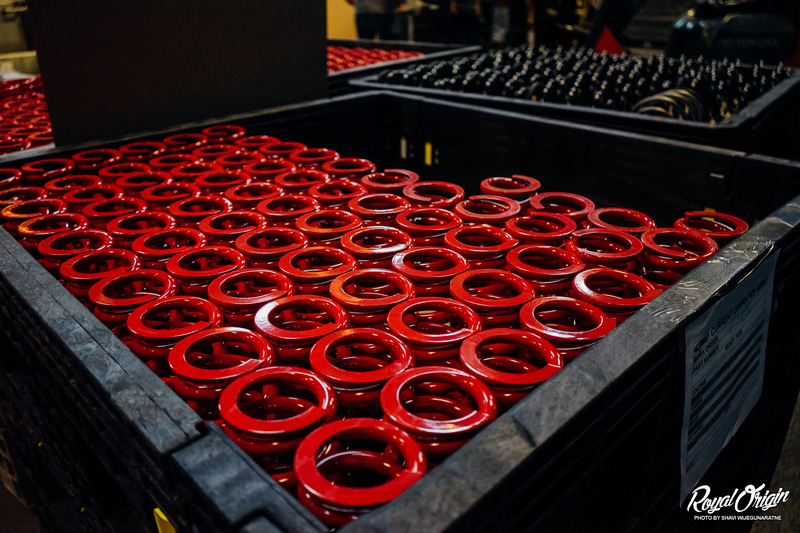 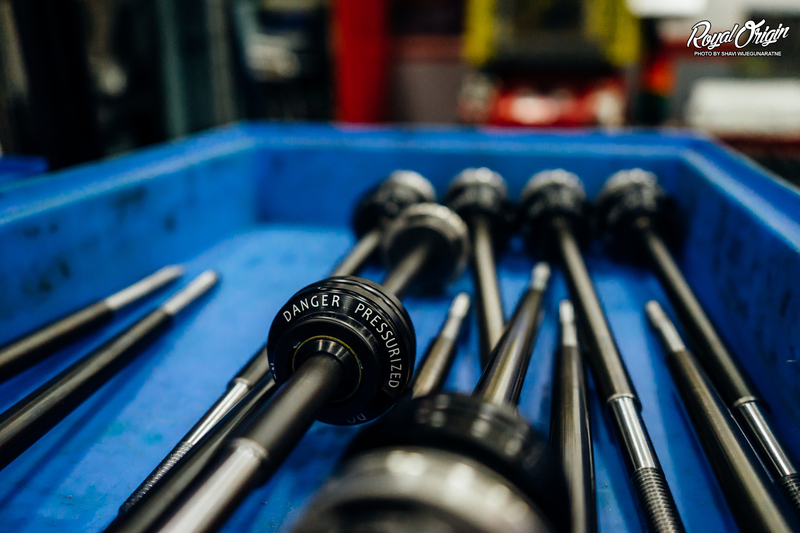 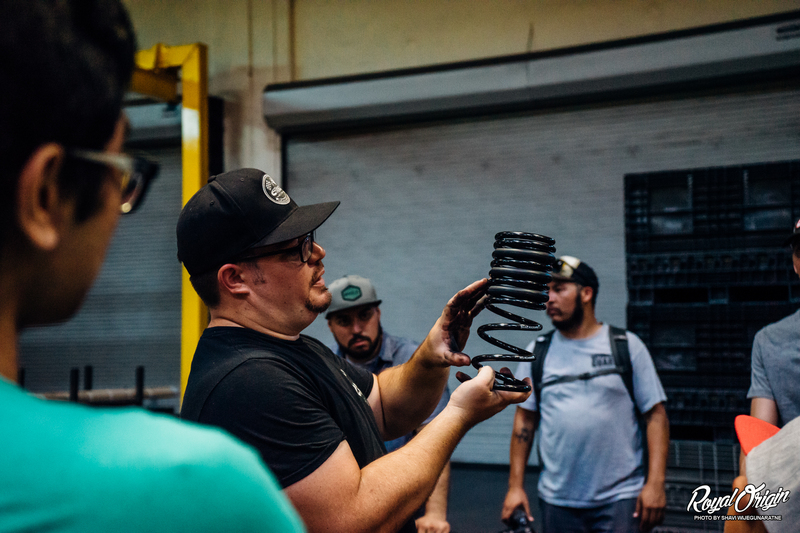 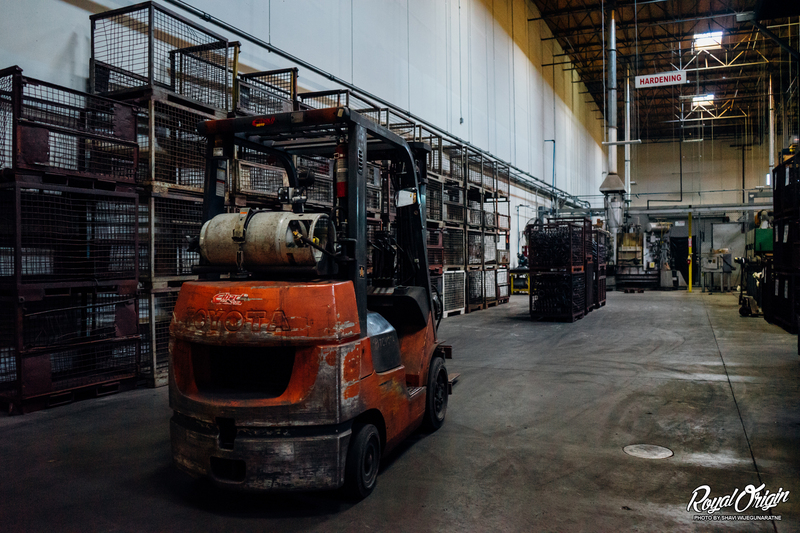 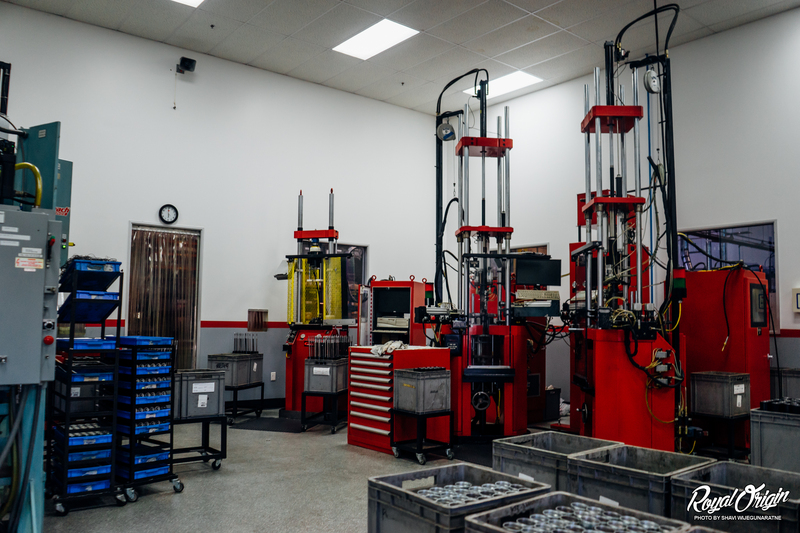 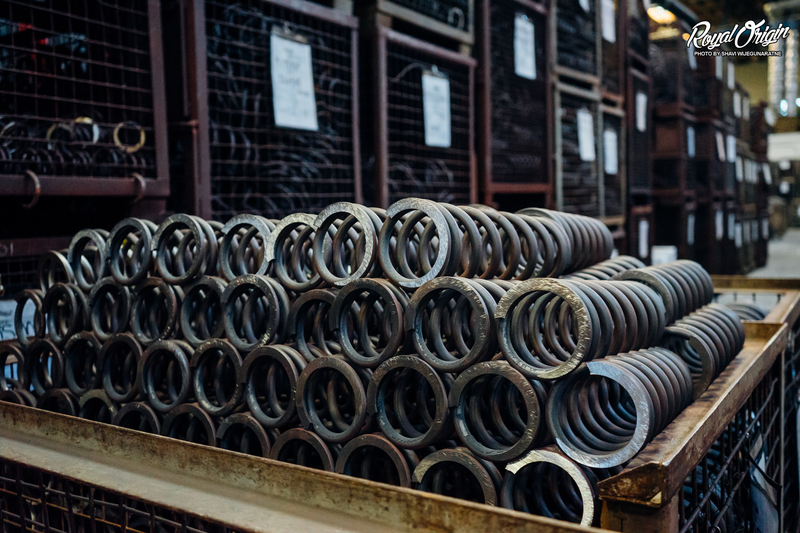 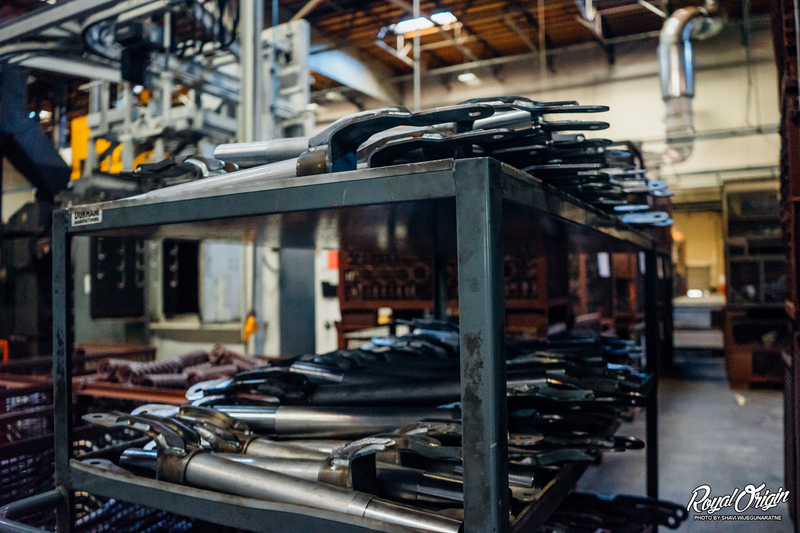 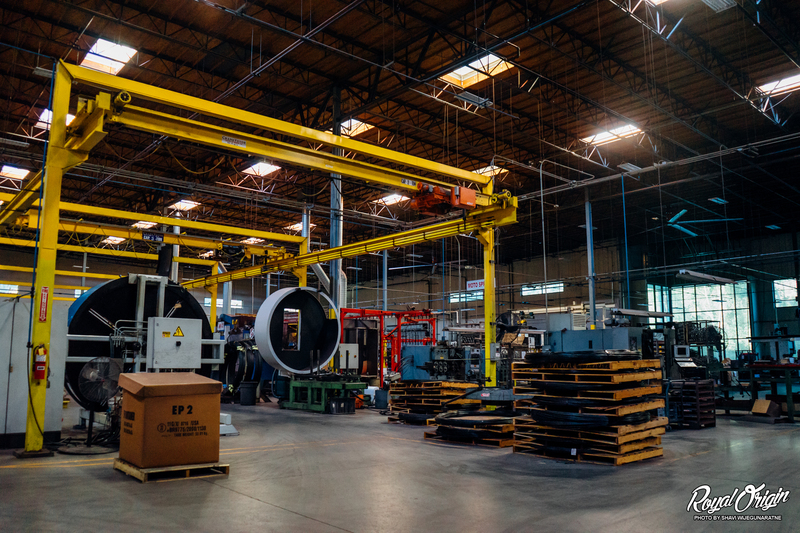 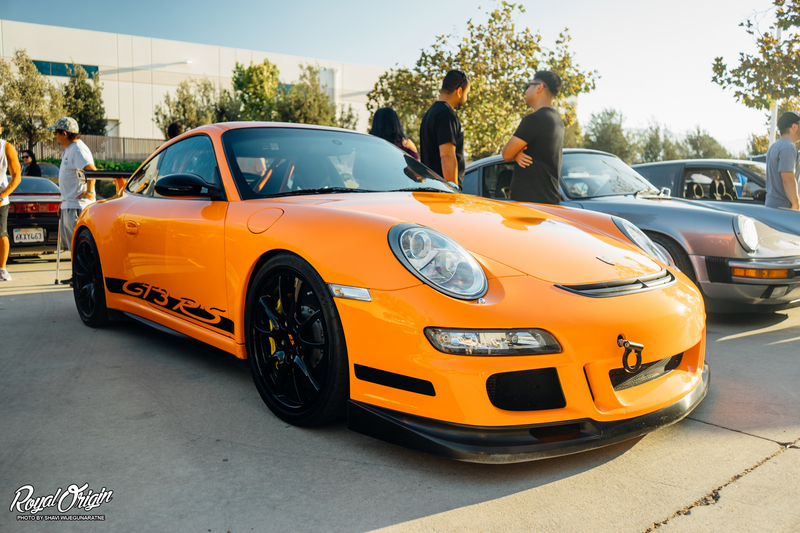 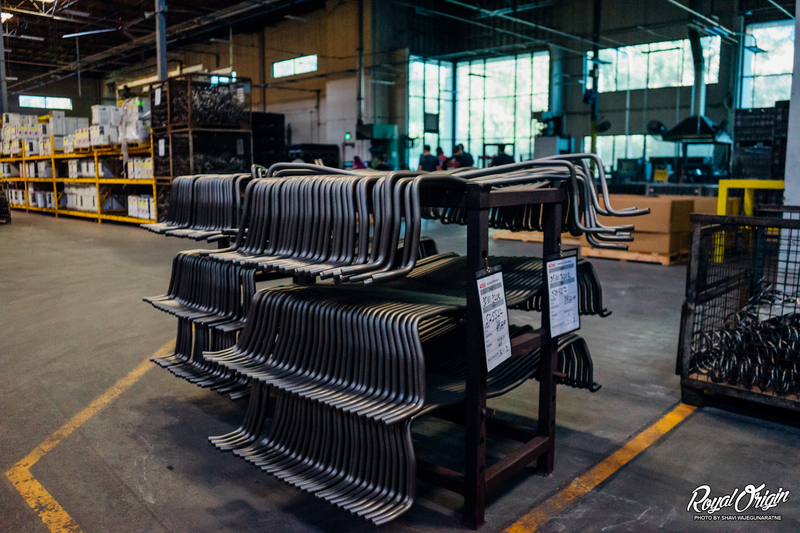 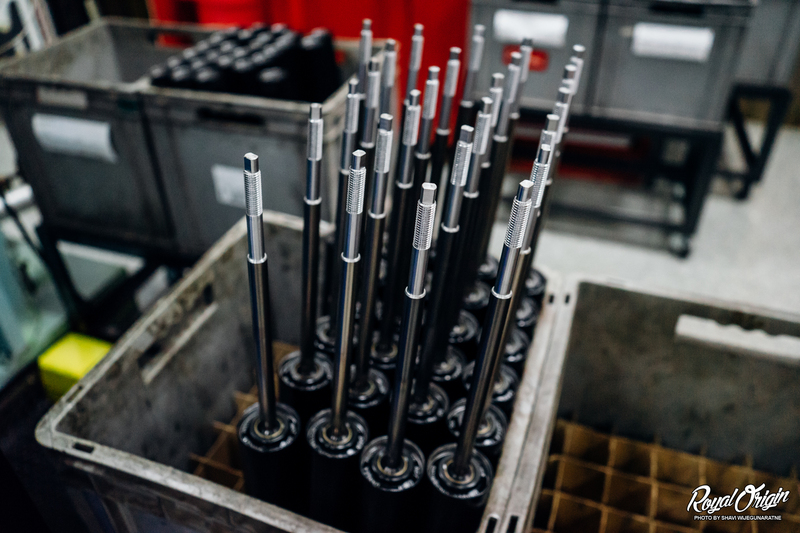 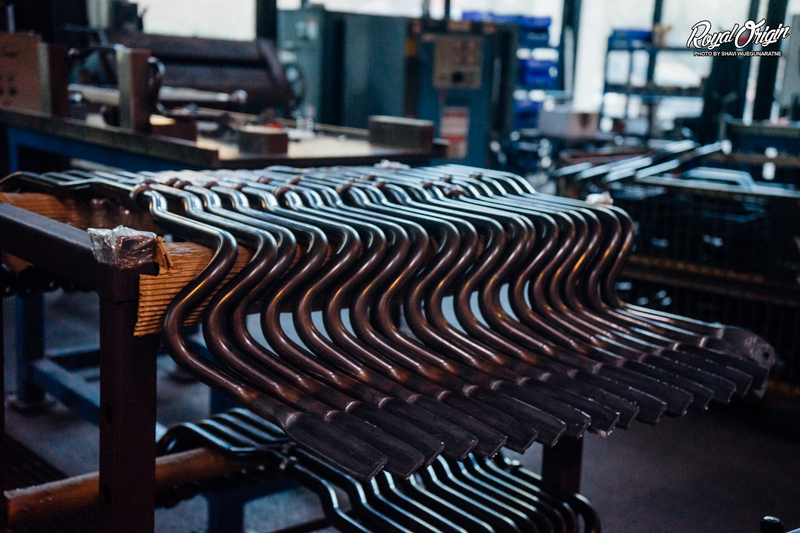 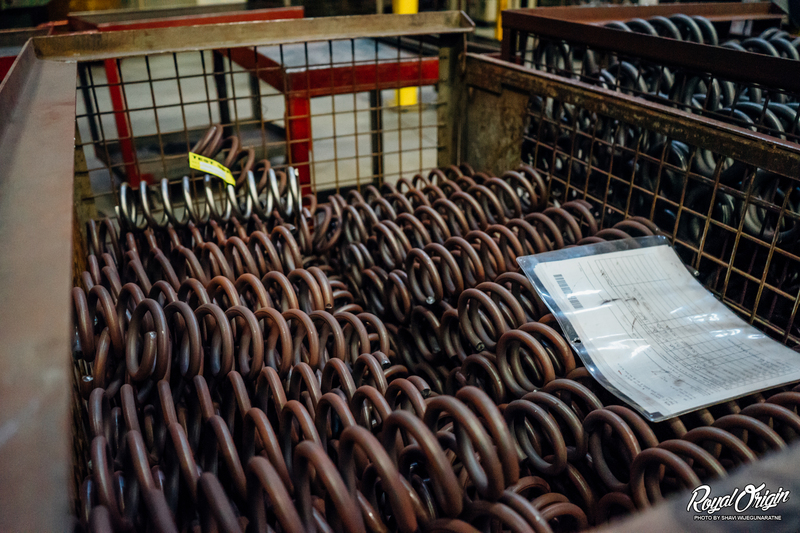 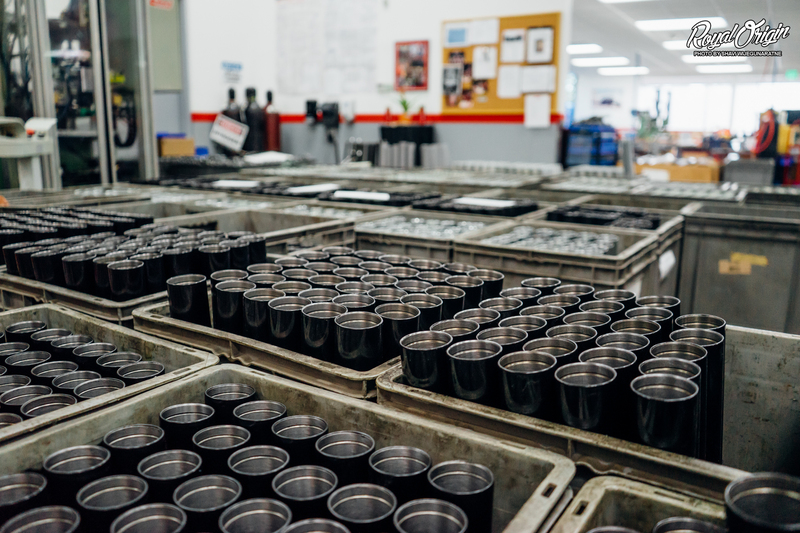 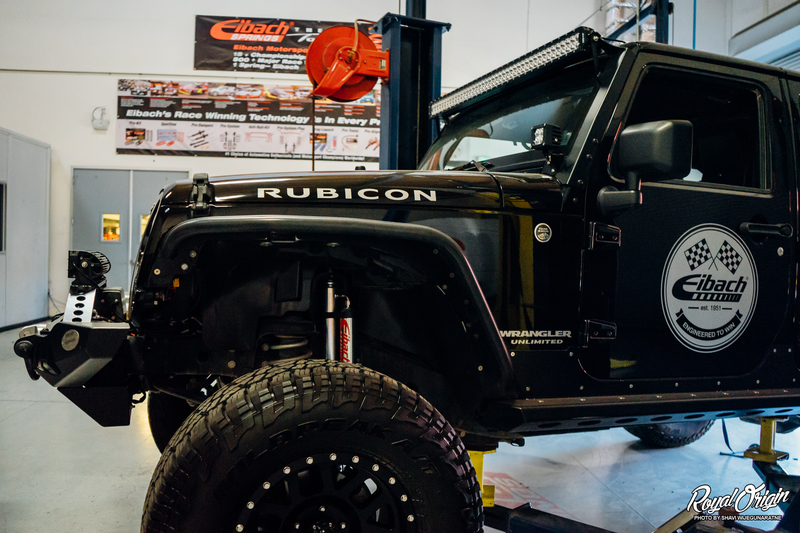 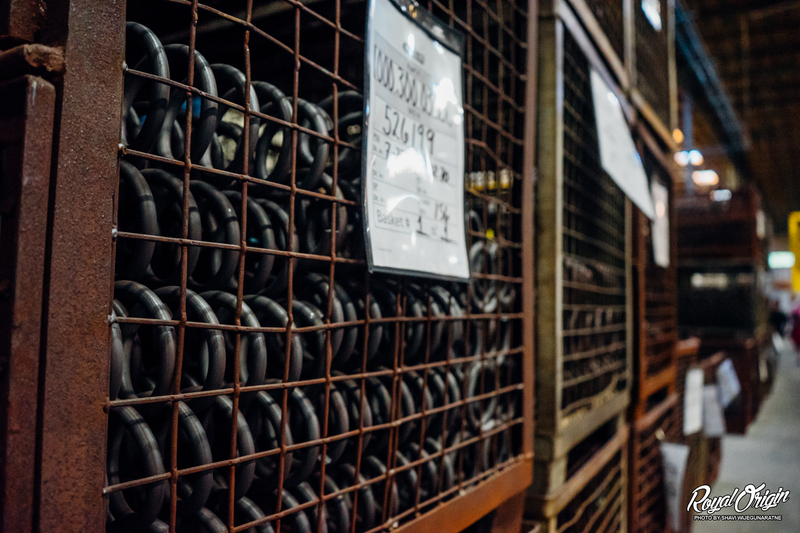 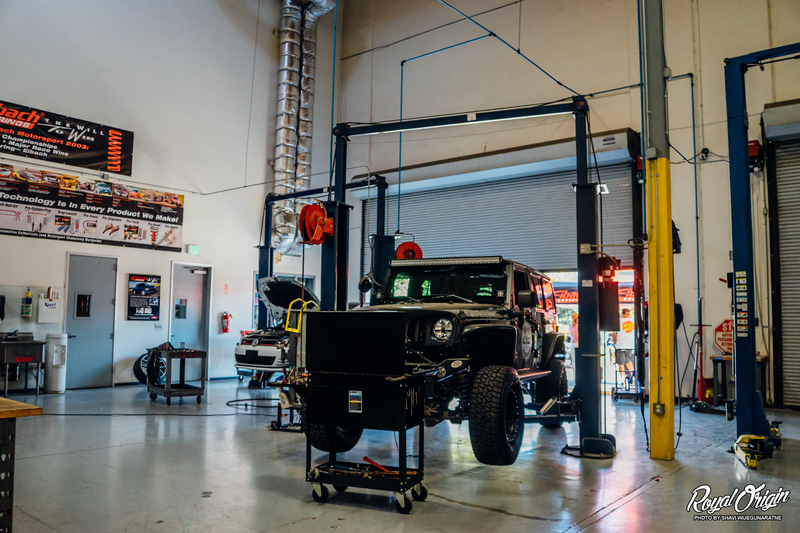 Got the chance to tour the Eibach Springs Headquarters in Corona, California; which showed the process of transforming the raw materials into springs, coilovers, sway bars, spacers, and everything in between. 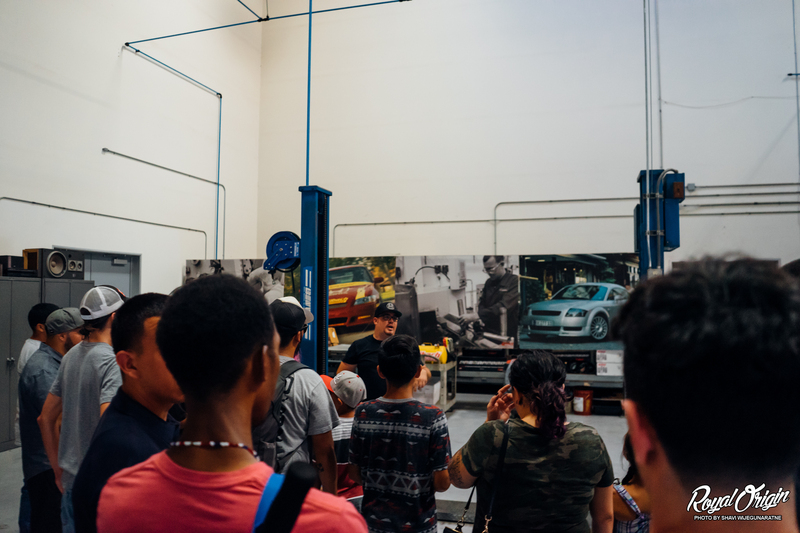 Definitely an awesome experience and tour.